This article covers how to configure Google Chrome using Group Policy in Windows 10. 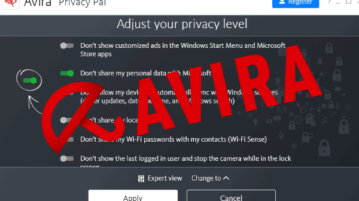 You can disable print preview, block websites, guest browsing, etc. 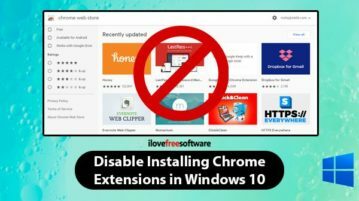 How to Disable Installing Chrome Extensions in Windows 10? This article covers how to disable installing Chrome extensions in Windows 10. There are 3 different methods for this purpose. 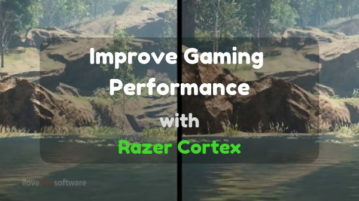 This article covers a free system booster tool by Razer that helps you get better gaming performance on Windows PC by optimizing the system. 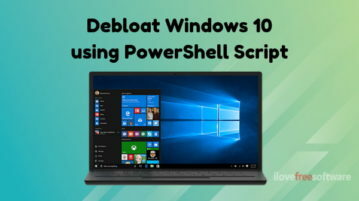 This article covers a simple PowerShell script to remove bloatware and the telemetry apps from Windows 10. 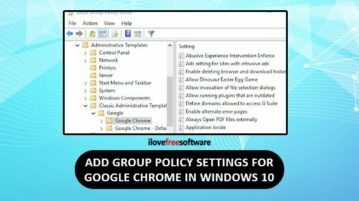 How To Add Group Policy Settings for Google Chrome in Windows 10? 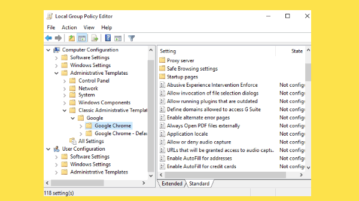 This article covers how to add Group Policy settings for Google Chrome in Windows 10. You can download policy templates of Chrome and then add them. 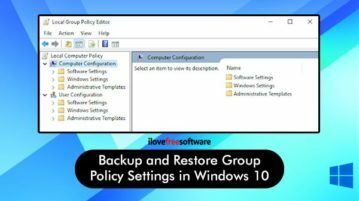 How to Find Registry Key for a Group Policy Setting in Windows 10? 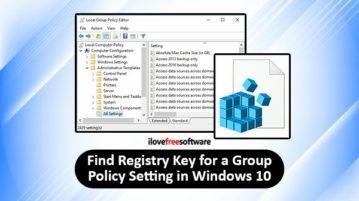 This article covers how to find registry key and value for a group policy setting in Windows 10. There are two methods for this which are covered here. 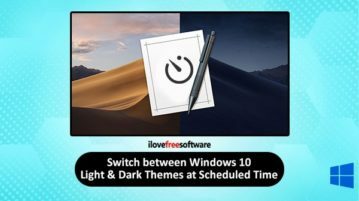 Here is a free software to automatically switch between Windows 10 light and dark themes at scheduled time. Its name is Windows Auto-Night Mode. 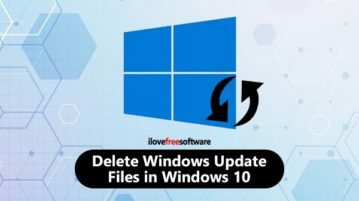 Here are 5 different methods to delete Windows Update files in Windows 10. This helps you remove the updates downloaded by you and temporary update files. 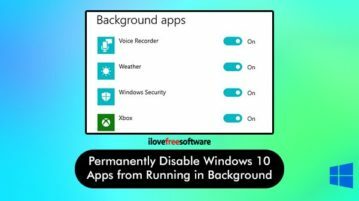 Here is how to permanently disable Windows 10 apps from running in the background. You can do this using Local Group Policy and Registry Editor. 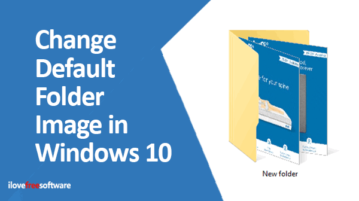 How to Change Default Folder Image in Windows 10? This article covers how to change default folder image in Windows 10. You can add a custom image of your choice using Properties window of folder. 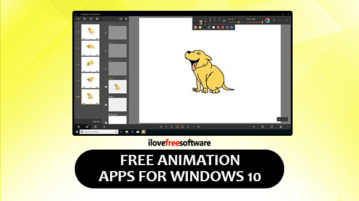 This article covers 4 free animation apps for Windows 10 where you can convert your drawings into an animated video which can be saved to your computer. 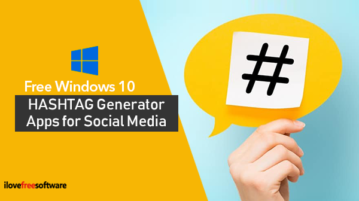 This article covers 5 free Windows 10 hashtag generator apps for social media to get popular hashtags for Facebook, Twitter, Instagram, etc.